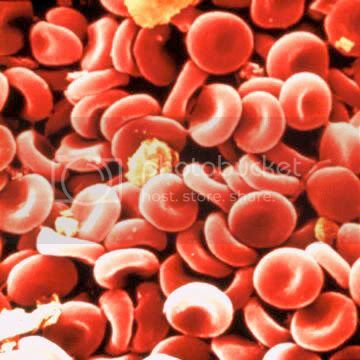 Red blood cells function by carrying oxygen to every part of the body, and then carrying carbon dioxide back to the lungs. Red blood cells are very well designed to perform this important job. 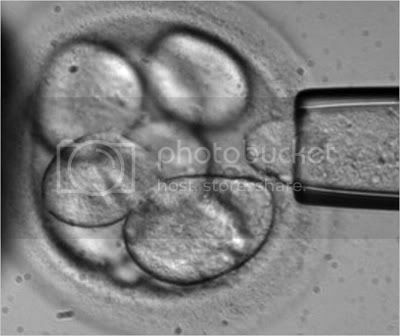 First, they are packed full of hemoglobin, which is an iron-bearing protein that transports oxygen to other cells. Interestingly, red blood cells have no nuclei, a feature which makes even more room for hemoglobin. Red blood cells are the only cells in the body that do not have a nucleus. Second, they are shaped like disks. This shape greatly increases their surface area compared with a sphere of the same volume. 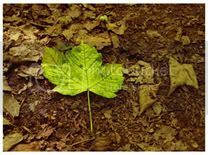 The large surface area is important because it improves the efficiency of oxygen transfer between hemoglobin and the tissues where the oxygen is needed. Red blood cells are formed in the bone marrow, where special cells called stem cells divide repeatedly, then lose most of their internal parts before they are released into the blood. Red blood cells have an average life span of about 120 days. After this, they tend to become misshapen and they are removed from the circulation system by the spleen. 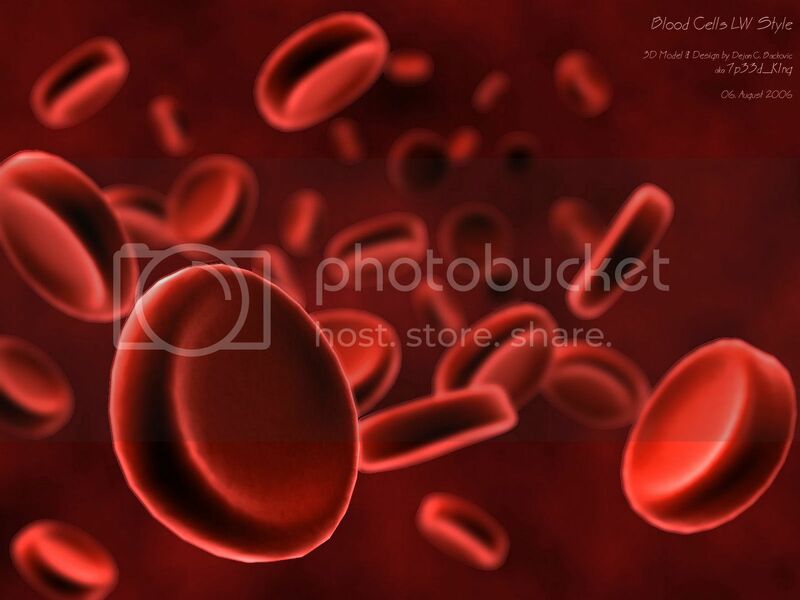 A typical human body makes about 2.5 million red blood cells every second, or about 200 billion every day! Red cells normally comprise about 40% of the blood volume. When doctors measure this number, it is called the hematocrit. Sometimes the number of red blood cells drops too low. This condition is called anemia. Generally, anemia results either because too few red blood cells are being made, or because they are being destroyed prematurely. The most common cause for underproduction of red blood cells is iron deficiency. Iron is a necessary component of hemoglobin, so iron deficiency results in inadequate formation of new red blood cells.